Let’s be honest for a moment and acknowledge that not everyone is 100% honest or accurate when filing their tax returns. There are lots of people out there who wouldn’t be shocked to hear from the IRS that they owe more or didn’t pay enough, which is why thousands of Americans have been scammed out of millions of dollars by con artists pretending to represent the IRS. According to the IRS, in only the last 15 months, the Treasury Inspector General for Tax Administration (or, if you prefer, TIGTA) has received an astounding 290,000 reports of scammy phone calls from people falsely claiming they were IRS employees. The scammers would do things like spoof their phone numbers to appear like they were calling from the IRS. They would even provide fake names and IRS badge numbers, leaving urgent callback requests. 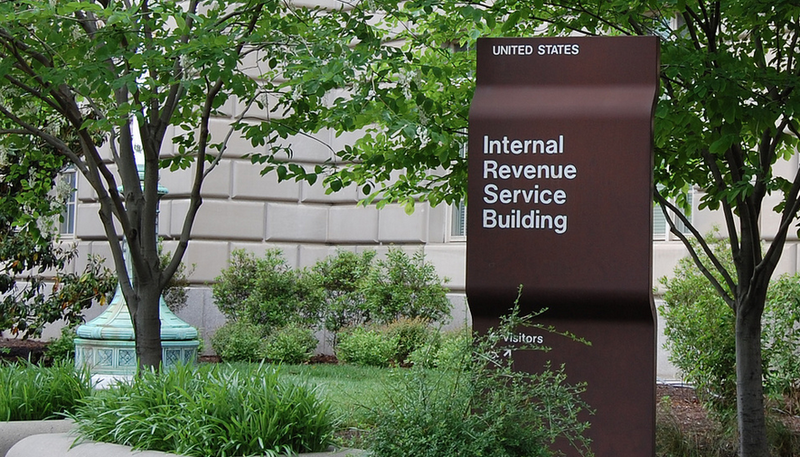 Some callers claimed to be agents from the IRS Criminal Investigation unit to add extra urgency. And it works, especially for those unfamiliar with how to deal with the IRS. According to TIGTA, nearly 3,000 people have fallen victim to these sorts of calls, resulting in scammers profiting to the tune of more than $14 million. Koskinen says that the IRS will usually first contact a consumer through the mail about any issues with their taxes. “If someone calls unexpectedly claiming to be from the IRS with aggressive threats if you don’t pay immediately, it’s a scam artist calling,” he explains. The IRS is also reminding people to be on the lookout for tax-related e-mail scams.